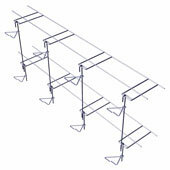 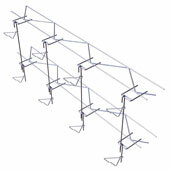 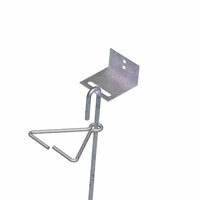 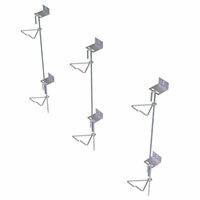 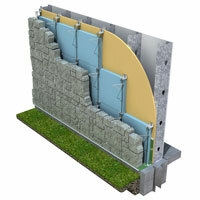 Adjustable Anchor System for Rubble (Ashlar) Stone designed for concrete or metal stud backup walls. 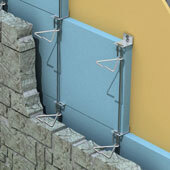 System shown with metal stud backup wall. 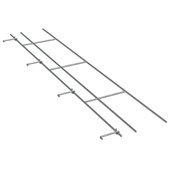 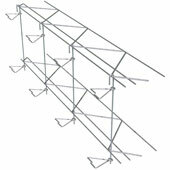 For other applications, see Tie-HVR-190 Anchor System, Tie-HVR-195V (or Tie-HVR-295V Ladder Type) or contact an H & B Technical Representative.